Complete set of 20 sacred art prints on high-quality paper measuring 8″ x 10″ each. Handsigned by Nandhiji! 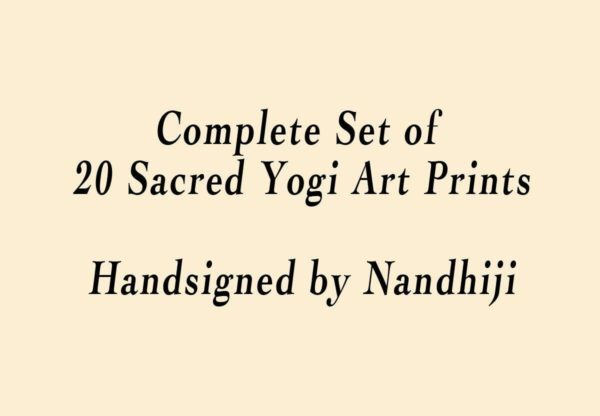 Complete set of 20 sacred art prints on high-quality paper measuring 8″ x 10″ each.